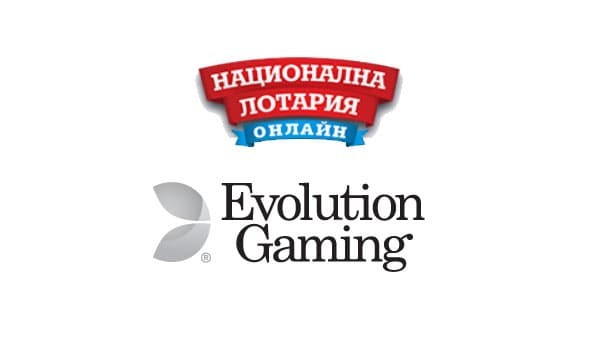 Evolution Gaming continue to bag more big name national gaming brands by signing an agreement with the Bulgarian National Lottery. 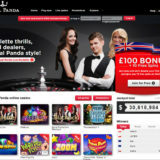 The games will go live on the National Lottery Website, 7777.bg in Q4 2017. The following press release was published 5th October. The deal will see Evolution provide Live Casino services to the Sofia-based gaming company, who will add Evolution’s full portfolio of mainstream and VIP Live Casino games to its online platform. 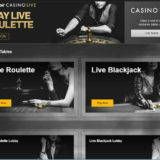 The live online games will include Evolution’s comprehensive line-up of Live Roulette, Baccarat and Blackjack tables, as well as Evolution’s Poker offering, including Casino Hold’em, Three Card Poker and Ultimate Texas Hold’em and the recently introduced Dream Catcher money wheel game. 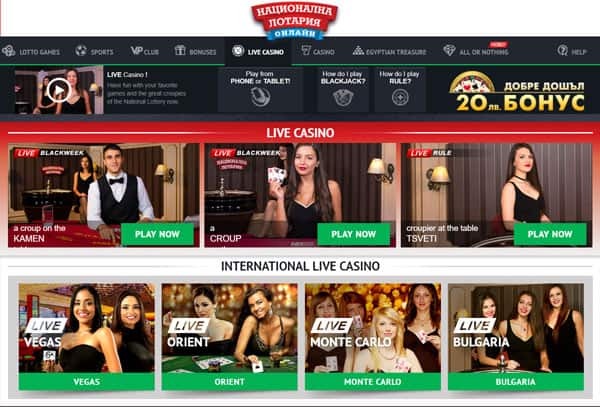 Bulgaria’s National Lottery operator has a customer base of over two million and provides lottery tickets, Lotto games, sports betting and other games of chance through its website, 7777.bg, and through retail outlets across the country. The Evolution Live Casino games, available on desktop, smartphone and tablet, are scheduled to go live at 7777.bg in Q4 2017. 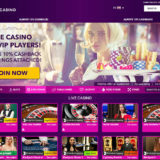 The Bulgarian National Lottery already has Live Casino games on their website. Ezugi supply a number of the tables. 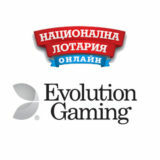 It’s not clear from the press release whether the Evolution games will be added or are intended to replace the existing suppliers. I guess this will become clear later in the year.